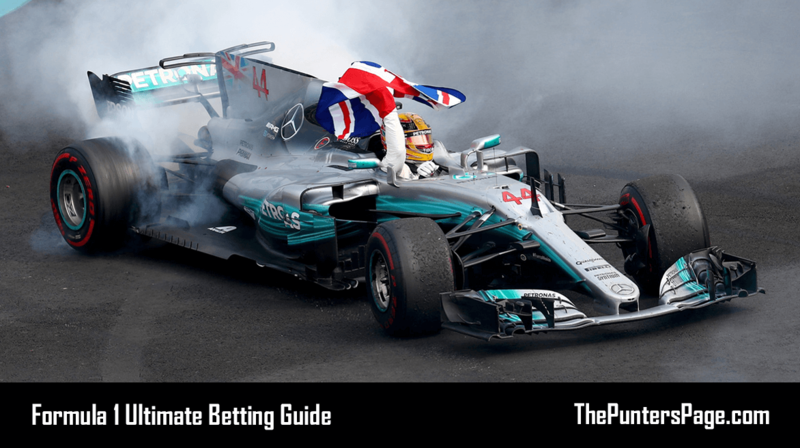 In this ultimate guide we provide you with all you need to know about Formula 1 betting including the various markets available, factors you need to consider when placing your bets, F1 bookmakers and more. Formula 1 is the pinnacle of motorsport where the best drivers go head-to-head in the fastest racing cars around the greatest racetracks in the world. This epic sport has held World Championships over ever-increasing single-year calendars since 1950, crowning famous champions such as Juan Manuel Fangio, Jackie Stewart, Niki Lauda, Ayrton Senna, Michael Schumacher and most recently Lewis Hamilton. For some, F1 is simply 20 drivers going round and round until a man waves a checkered flag. 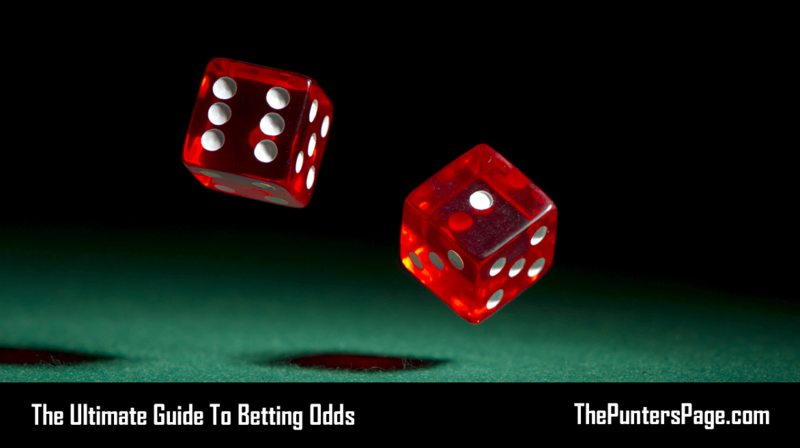 For bettors however, there is a myriad of opportunities to make profit. Given how technical and complicated F1 can get, knowing what to look out for can be tricky. 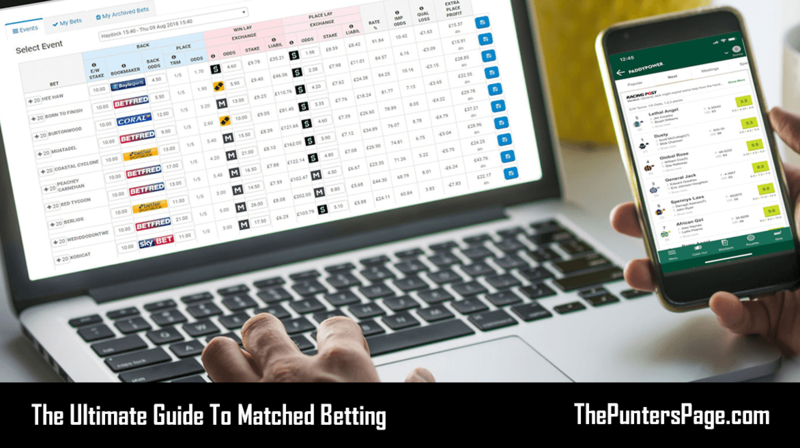 So here is our guide to help you make the most of your bets. Before we look into the actual betting, we’re going to firstly look at a basic idea of how an F1 weekend works. There are three segments to a Formula 1 Grand Prix weekend; practice, qualifying and the main race. On Friday (or Thursday in Monaco), two practice sessions take place. In the first practice session, drivers are given the chance to acclimatise to the circuit before starting initial work on the car set-up and get a basic idea of how the tyres are working. In the second practice session, more detailed set-up work takes place with simulations both of qualifying and the race – albeit not over a full distance. Lap times from the second session are the first real indicators we get of the relative performance, but even then, fuel loads and engine modes often disguise each team’s true pace. On Saturday, a final hour of practice gives teams their final preparation ahead of qualifying. On Saturday, there is one qualifying session. The session is intended to last roughly an hour and is split into three distinct segments – Q1, Q2 and Q3. Q1 (lasts 18 minutes) and Q2 (lasts 15 minutes) sees the slowest five cars eliminated leaving just 10 for the Q3 (lasts 12 minutes) shootout with the fastest lap claiming pole position on the starting grid. Penalties may be imposed for technical or driving infringements and could therefore alter the grid order from that determined in the qualifying session. Finally, on Sunday, the drivers line-up on the grid in qualifying order (once any grid penalties are applied) for a race over a lap distance covering 305km or two hours of green flag racing. Again, Monaco is the only exception with the race only covering 270km. During the race, each driver must complete at least one pit-stop and use two different tyre compounds. The top 10 score points ranging from 25 for the winner down to one. As with most sports, there are a multitude of markets than you can bet on when it comes to Formula 1. Over the full season, punters have two options; the Drivers’ Championship and the Constructors’ Championship. Usually, it is the competitiveness of a Constructors’ Championship that narrows down the options for who is more likely to win the Drivers’ title. Rule changes before the start of a season can have a big effect on the championship battle. When a dramatic overhaul of regulations takes place, the order can be completely rewritten, as was seen in 2009 when new car designs saw long-time leaders McLaren and Ferrari fall to the back and Brawn GP rise from nowhere to become champions with Jenson Button. The vast majority of bets go on individual races which is where the best value opportunities are more likely be found. The most common markets include Race Winner, Pole Position (1st in Saturday qualifying), Fastest Lap, Podium Finish (in the top three) and Top 10 Finish. Some races are better than others at producing unpredictable results. Furthermore, races on more old-school or city circuits are more prone to Safety Cars which is another market that is available. Understandably, not every team in F1 has a realistic chance of winning races or the championship. 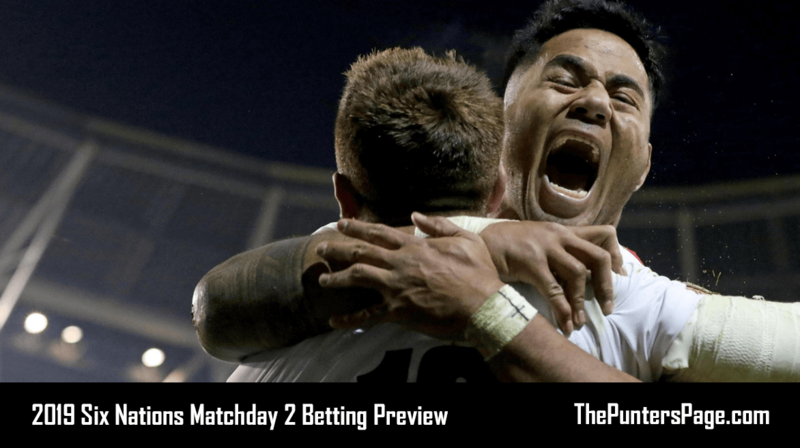 When there are certain teams who are dominating, the main outright markets often lack good opportunities for strong returns. With that in mind, often is the case that the best odds can be found by following the competitiveness of the remaining teams, who can occasionally take advantage of retirements ahead for a ‘Top 6’ result (another market option). They may also find themselves at an advantage at certain types of circuits or even out-develop their rivals. More casual markets include ‘First To Retire’ or ‘To Not Be Classified’, allowing you to go safe with a driver who may be more prone to an incident or retirement, or take a risk with a big name that may not make the finish. Again, certain circuits make the chances of an unexpected retirement greater. So now you have (hopefully) a basic idea of the current F1 environment and the types of markets available, what should you be considering the most when deciding what to bet on? F1 races take place in a variety of conditions, ranging from the European summer to the Middle East desert and the tropical climates of Singapore and Brazil. Rain can strike at the majority of races but some are more prone than others with Japan, Britain, Belgium, Germany and Brazil among the most common wet Grands Prix. So if a wet race does appear likely, be sure to check out the so-called ‘rain masters’ who enjoy racing in these kind of conditions. Also check temperatures, with some cars like Ferrari often performing stronger at hot races compared to Mercedes. The majority of circuits today follow the same formula of one or two long straights, several medium-to-high speed corners and the odd hairpin or chicane. 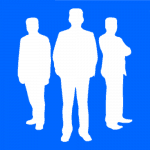 Some, however, offer unique challenges which put one area particularly in focus and tend to favour some teams over others. For example, circuits which see a number of long straights have been dominated by Mercedes, while Force India also go well on these kinds of circuits in the midfield. Slow, technical tracks such as the streets of Monaco and Singapore along with the Hungaroring in Hungary put a greater emphasis on grip and this is where Red Bull often have an advantage over their rivals. Different circuits also suit different styles. Brave drivers often perform stronger on street tracks where the risks of a crash are higher. Aggressive drivers shine when a layout rewards using more kerb or carrying more speed through corners. Smooth drivers excel at technical circuits where precision is key. The ability to overtake is also critical and dependent on both circuit and driver with some venues offering greater and easier chances to pass, such as Spa, China and Canada. Drivers that will attempt bold moves will succeed at circuits where passing is tougher such as Australia, Spain and Hungary. Perhaps the biggest factor since Pirelli joined F1 in 2011 is the tyres and though the high degradation era is over, nowadays, it is the operating temperature that is crucial. The Italian company provides six types of tyre compound to deal with the various circuit types. These range from the high grip but least durable Hypersoft – designed for street circuits or tracks with mostly slow-speed corners – to the low grip but most durable Hard rubber which is needed for high-speed circuits where the tyres are under more stress. These compounds also have different optimum performance windows dependent on temperature. So not only must teams make the tyres work to suit the circuit, but also if the weather is hotter or cooler by just a few degrees, then this can have a big impact on the level of grip and degradation. But how can you base bets on tyre information? Well, before each weekend, Pirelli reveals the selections each team has made. If it appears a more durable tyre is likely to work then those who have more sets available are more likely to finish better. Often, races can be predicted through past results or events and the performance of a team or driver can sometimes improve dramatically for a one-off Grand Prix. Pole-to-win conversion rates, number of wins for a driver/team and stand-out results are all useful stats and can often go against what might be the expected outcome. A final factor is a team’s ability to develop their car during the season. Nowadays, a car that ends the season is often a second – if not – more, faster than the one that starts the year as engineers and designers find areas for improvement. 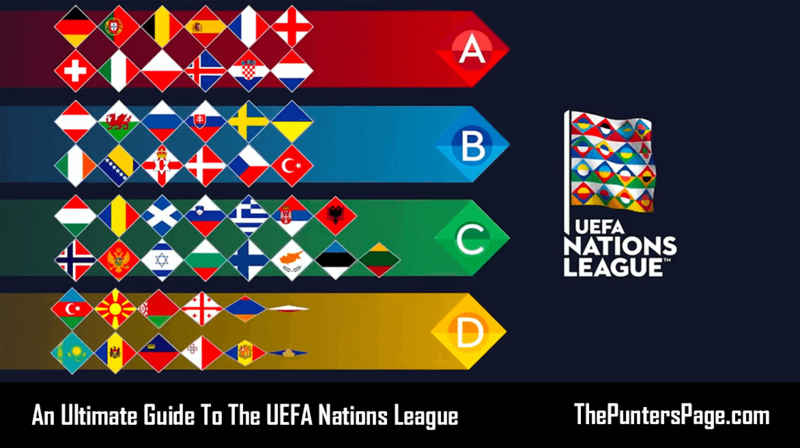 During the European season, between Spain in May and Italy in September, is where the majority of upgrades are brought. Finding out if a team does plan to bring new parts ahead of a race weekend can be crucial in deciding their performance. There are currently no online bookmakers who have the rights to live stream the sport. However, for UK viewers, Sky Sports have a dedicated Formula 1 channel where you can watch action from the whole race weekend. This includes both practice sessions, qualifying, as well as the actual Grand Prix. Channel 4 also offer free-to-air highlights. To truly be successful when betting on Formula 1, it is important to fully understand how the sport works and the various factors that may affect the outcome of a race such as weather, track characteristics and tyres. Furthermore, gaining access to information such as stats and trends can play a vital part in making more informed betting decisions. So that is our ultimate guide to betting on Formula 1. Keep an eye out for our race-by-race previews and picks before every Grand Prix, where we will hopefully put you on the right track to success.